Address: 20 Benton Street, Hadleigh. 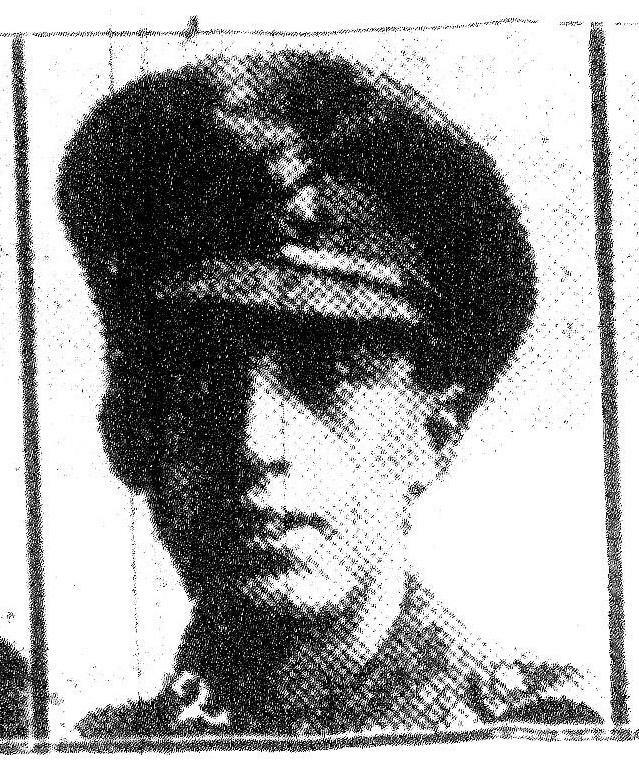 Bertie Leslie Hammond was born on 11 December 1899 in Benton Street and was the youngest Hadleigh man to lose his life in the Great War. 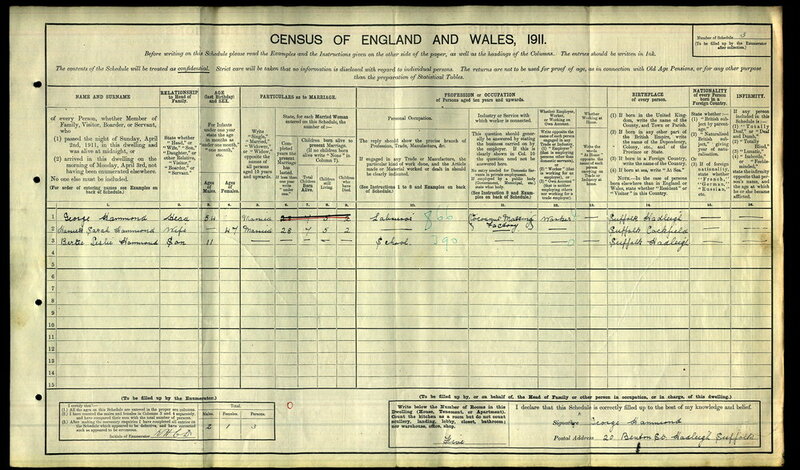 In 1911 he is known to be living at 20 Benton Street with his parents; George and Harriet. On leaving school he was employed as apprenticed plumber working for Walter Gooding at 86 High Street. 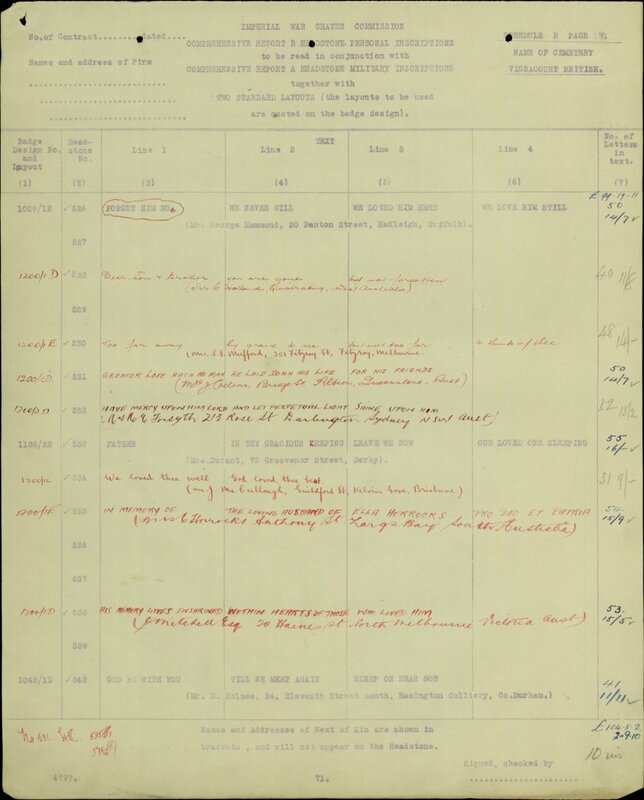 In August 1917 aged seventeen and a half he enlisted, he trained with King Royal Rifle Corps and then joined the 6th London Regiment. 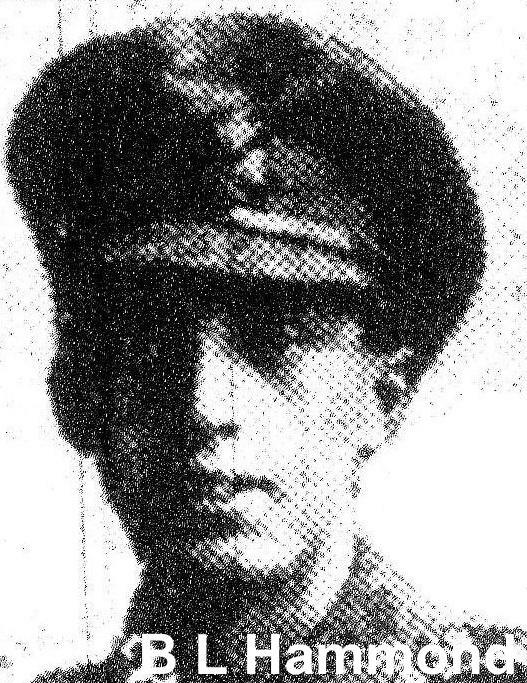 Bertie Hammond was in action on the first day of the Battle of Amiens and was one of his battalion’s 327 casualties, he was taken to the rear and died at a casualty clearing station. He has a grave at Vignacourt British Cemetery just north of Amiens. 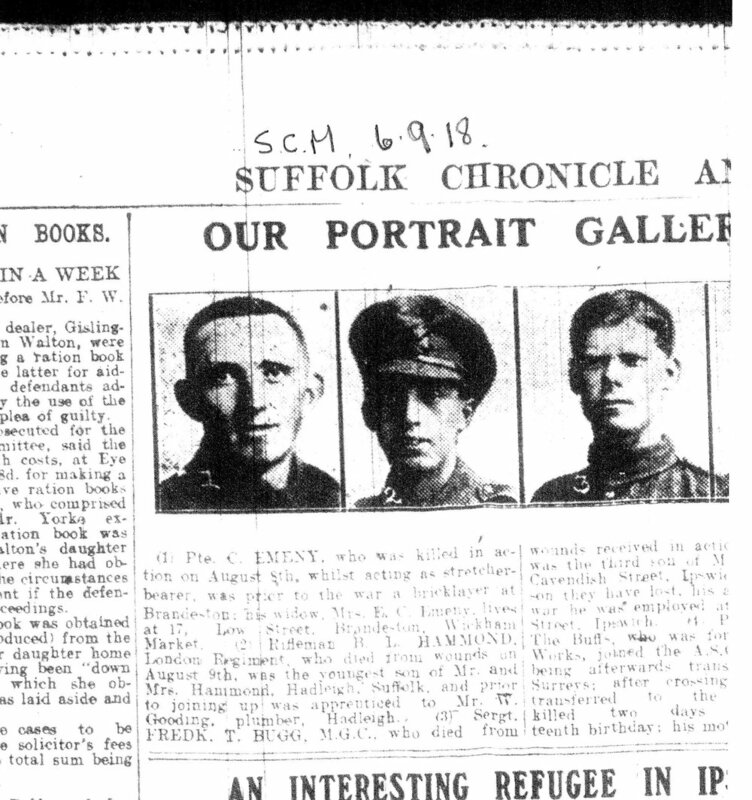 In August 1917 aged seventeen and a half he enlisted, he trained with King Royal Rifle Corps and then joined the 6th London Regiment. 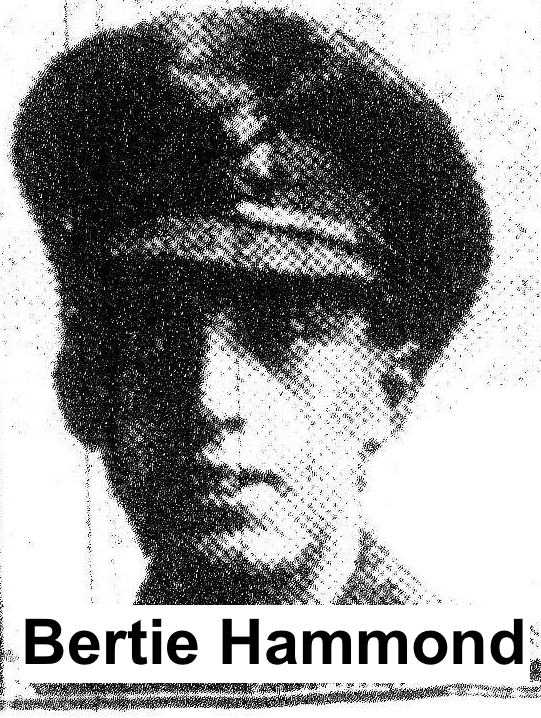 Bertie Hammond was in action on the first day of the Battle of Amiens and was one of his battalion’s 327 casualties, he was taken to the rear and died at a casualty clearing station. 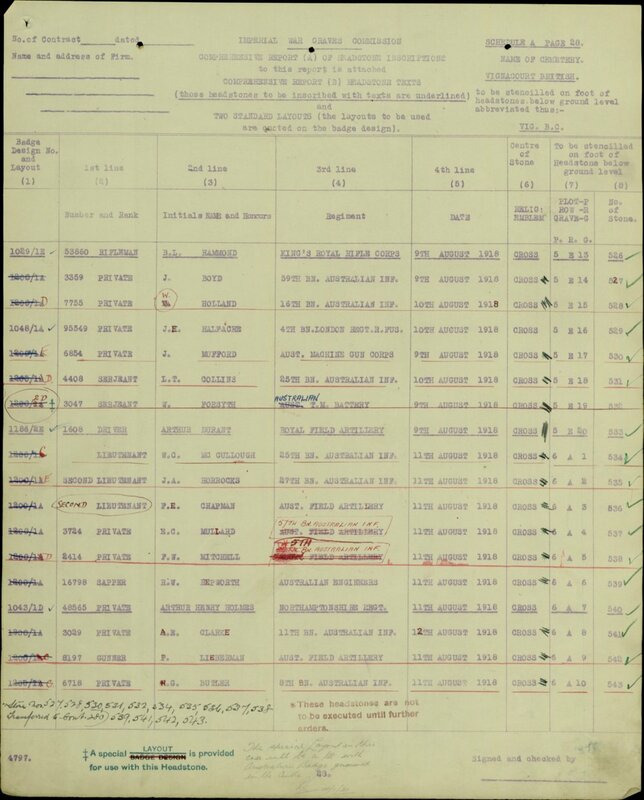 He has a grave at Vignacourt British Cemetery just north of Amiens. 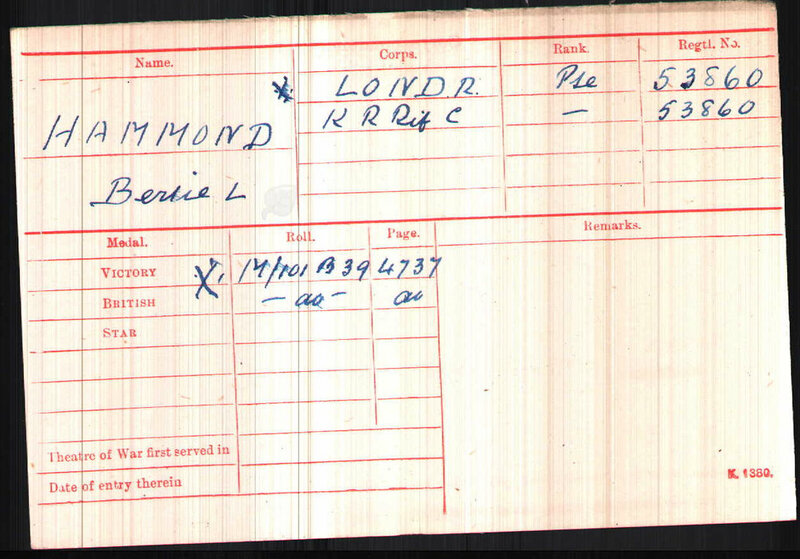 We hope that this page has been able to tell the story of Bertie Leslie Hammond. If you know of any information which might help to add to the story then please get in touch.